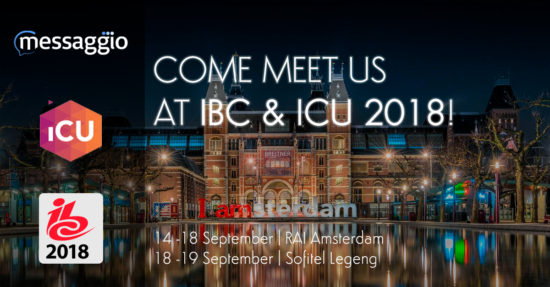 Let’s grab a coffee and talk about partnership opportunities in #Amsterdam – the home to #ICB & #ICU 2018.
iCU Amsterdam is back in town for a third year. Now established as the meeting point for international industry leaders across the entire digital ecosystem; this summit gives you a unique opportunity to make sure you generate new business and offers you exclusive access to get connected with C-levels and key decision makers from the tech and telco industries. Our invigorating and thought-provoking content gives you the opportunity to hear from key players who will share their expertise and insights on all the latest strategies, innovations and issues disrupting the landscape. Don’t miss out on this two-day quality networking event to connect with industry leaders and partners!